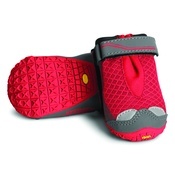 Ruffwear Grip Trex Boots - Red Currant are part of a wide range of accessories available from this practical brand. 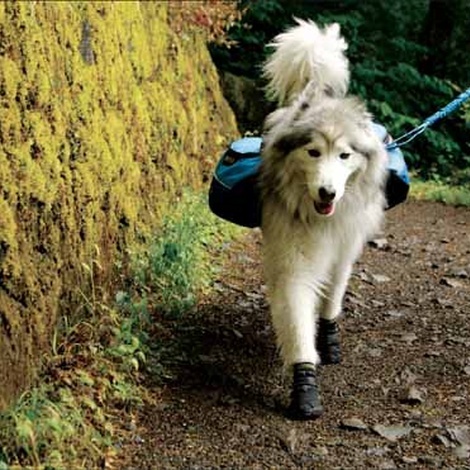 Ruffwear specialise in performance dog and owner gear - ideal for anyone who loves embarking (pardon the pun) on exciting outdoorsy adventures with their four-legged friend. 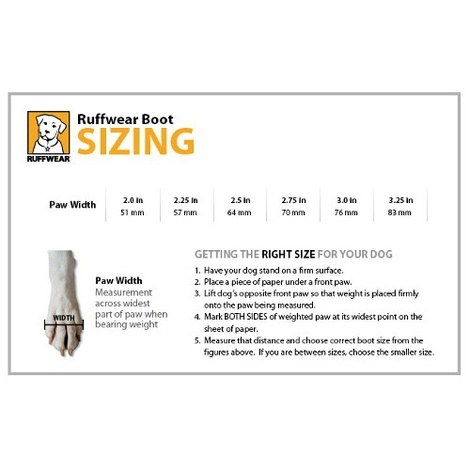 Every item in the range has been purpose designed and constructed from only the finest quality materials throughout; the resulting product is stylish, durable and a joy for you and your dog to use/wear. 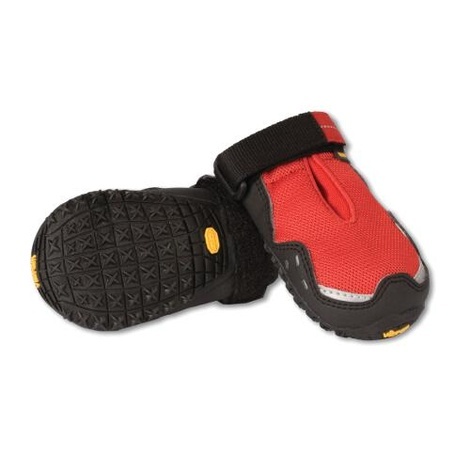 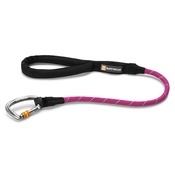 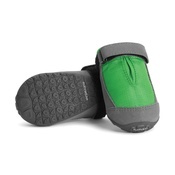 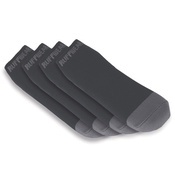 This Ruffwear accessory forms part of a large range of Ruffwear products available at PetsPyjamas.